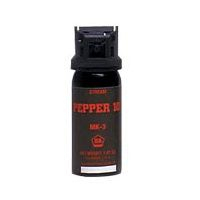 Def-Tec Pepper 10 MK-3, 1.47 oz. 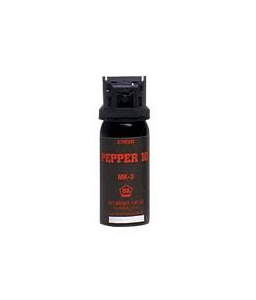 Stream OC Spray | 700701, DEFENSE TECHNOLOGY, Def-Tec Pepper 10 MK-3, 1.47 oz. Stream OC Spray | McDonald Uniforms, Inc. Authorization required to purchase this product.